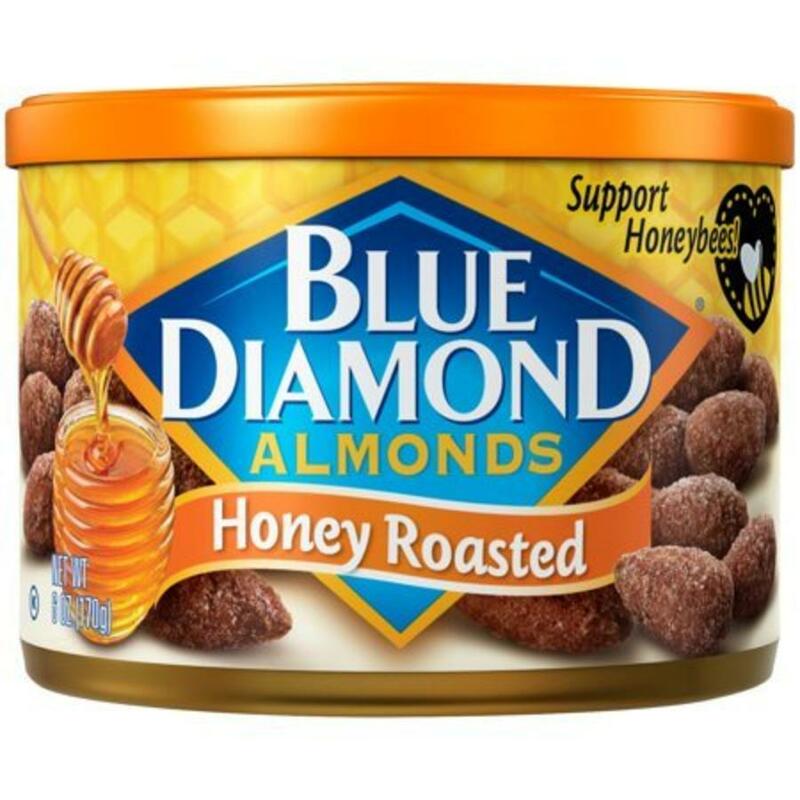 Our Honey Roasted Almonds - A delicious sweet tasting Almond for any occasion. Great for snacks! 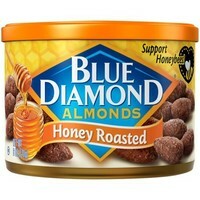 Ingredients: almonds, sugar, vegetable oil (canola oil, safflower and/or sunflower), honey, salt and corn maltodextrin. Peanut free. May contain other tree nuts.